MANILA, Philippines — Instead of spending time checking the different social media sites this Lenten season, log out of it and log in for Bible-reading time. Lent should be a season to abstain from checking and posting on social media accounts such as Facebook, Instagram and Twitter. He encouraged the Catholic faithful to use their free time to read the Bible and do corporal acts of mercy that include feeding the hungry; giving water to the thirsty, cloth to the naked, shelter to the homeless; and visiting the sick and those in prison. 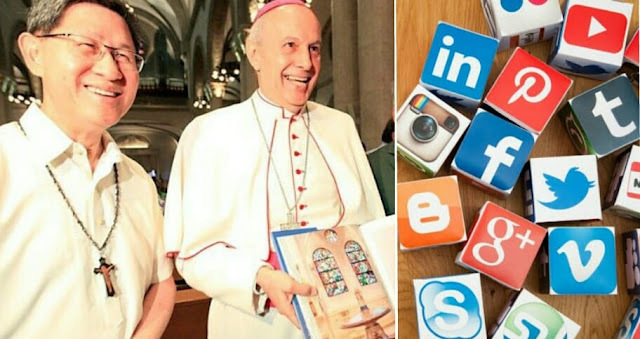 In an interview over the Church-run Radio Veritas, Bishop Pabillo said abstaining from social media sites could also become acts of sacrifices that could be offered during the 40 days of Lent. The season of Lent started March 6 and will end on Black Saturday, April 20, ahead of the celebration of Jesus Christ’s resurrection on the early morning of Easter Sunday, April 21. “Instead of viewing Facebook or watching television, people should pray first or read the Bible or find time to talk to the sick. 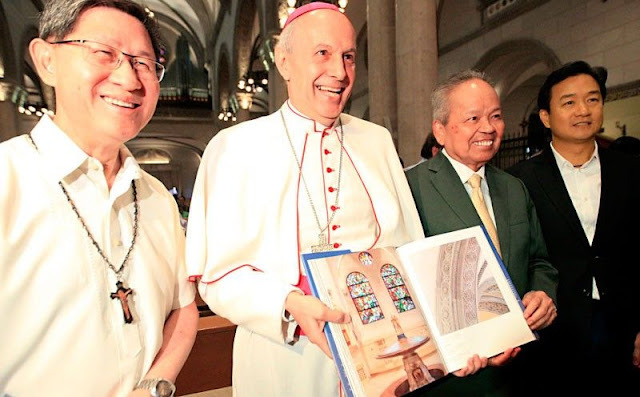 So those things that you deny yourself, you give back to others,” Pabillo said. 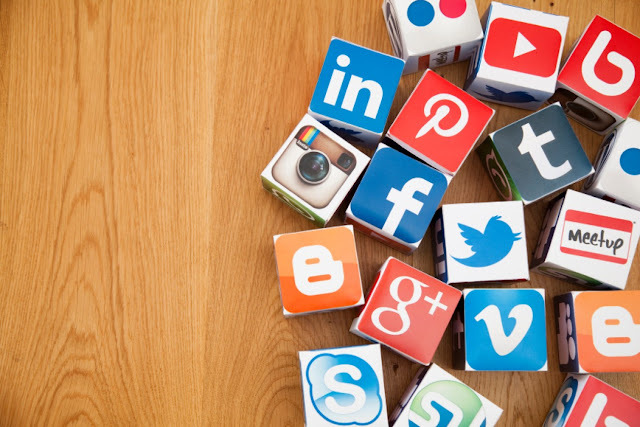 Radio Veritas said that according to We Are Social, a company that provides social media marketing and communication services to organizations, a Filipino spends an average of 10 hours on social media browsing and posting. He also warned that while the internet serves as a way to connect people, it could also be misused for cyber bullying. He pointed out that it is the young people who are most exposed to the illusion that the social web can completely satisfy them on a relational level. “There is the dangerous phenomenon of young people becoming ‘social hermits’ who risk alienating themselves completely from society. This dramatic situation reveals a serious rupture in the relational fabric of society, one we cannot ignore,” the pope warned.